Pippa Mann was spotted testing in one of our beloved MINI JCWs at the “Roar Before the 24”. Mann is a veteran driver with an extensive history in open wheel racing. But don’t be mistaken in thinking she doesn’t know how to handle a MINI on the track. Mann is an instructor with the Miles Ahead program. Miles Ahead is famous in our world for offering driving courses on Indianapolis Motor Speedway in MINIs. The video below shows one lucky soul following and being instructed by Mann around IMS. 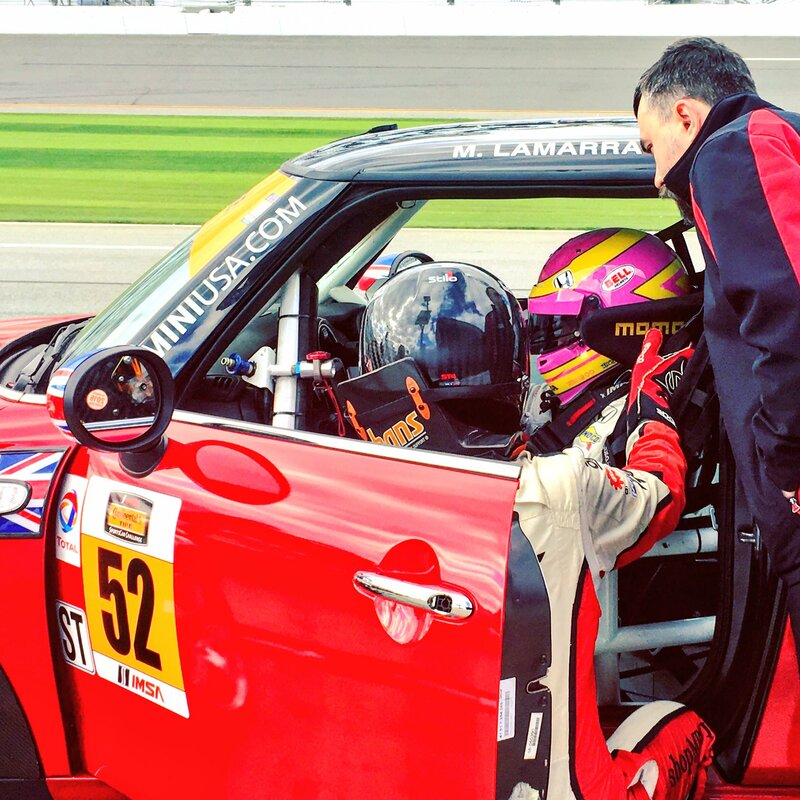 Mann’s extensive time behind the wheel of a MINI on the track could make her a solid addition to the team if she is signed for the season.